Damage caused by mold growth in your home can be a huge inconvenience and if the damage is severe enough, costly to repair. Mold forms in environments where moisture is present and it is important to know how to detect when there is mold growth in your home. This article addresses how to find mold in your home. When there is mold growth present, you can usually smell it. If there are some rooms that contain a stronger scent, then it is more likely that those possess mold growing in them. 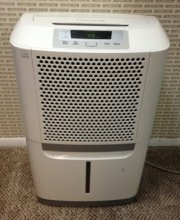 If the moldy smell is worse when the air conditioning or heater is on, then the source of the mold could be in the air conditioning or heating system. Mold growth is known to cause problems with your health. 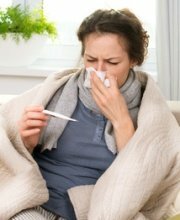 Therefore, if you experience any of these symptoms without a known cause, it is possible that mold is growing in your home. People do not always recognize that these symptoms are caused by mold. A clear indicator that mold may be the cause of your symptoms is that when you leave your home the symptoms decrease. In addition, if your family is experiencing the same symptoms, mold is likely to be the cause. People often overlook mold growth in their home. 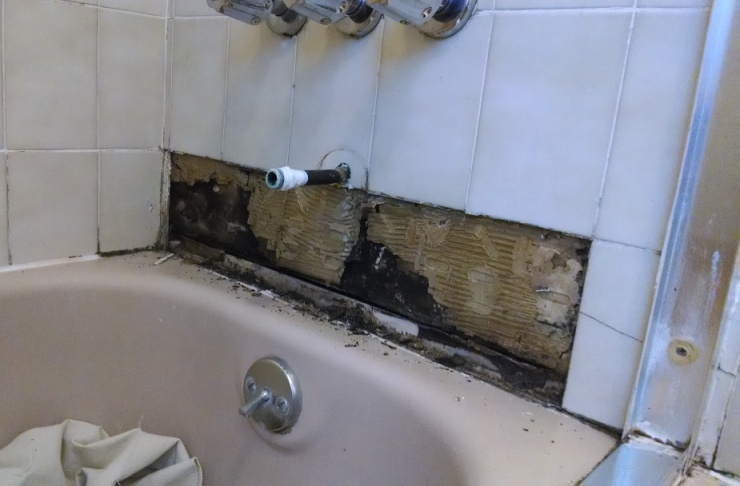 Mold often forms in bathrooms, on walls or the grout between tiles. Sometimes homeowners do not realize that it is mold growing between the tiles or they simply ignore it due to its small amount. People might ignore small amounts of mold, even though they can see it. However, small amounts of mold means there is enough moisture for mold to grow. This can mean that there is more mold growth in your home. For instance, mold growth inside a wall can lead to small spots of mold on the outside of the wall. Water leaks can lead to mold growth. Leaks in pipes or the roof allow moisture to be let in. If you have any of these problems in your home it is important to check for mold growth, especially if the leak had been undetected for a long time. Leaks can also lead to water damage making it crucial to repair because mold and water damage will be costly to correct. High humidity can lead to condensation and water accumulation. Humidity above 60% can lead to the formation of mold. If your home has a humidity level above 60%, check for mold growth. A hygrometer can be used to monitor the humidity level in your home. If your home has experienced a flood in the past then it is possible that you may have mold in your home. Parts of your home that were left wet for 24 hours, such as drywall, could potentially have mold. Past flooding can mean that there may be hidden mold growth, so it is important to have your home thoroughly checked and repaired after a flood. Poor ventilation in your home allows for moisture build up. If your home does not have proper ventilation, mold can form from the moisture that is not being ventilated. 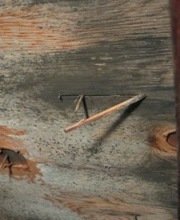 This is often seen in attics. A home with dust is more likely to have mold. Mold grows on dust and dust can transport mold spores around your home. Water stains on walls and ceilings can be an indicator of mold growth if the yellowish color turns darker. Ceiling leaks can cause water stains on walls and ceilings. Rust in your home can mean that there is a moisture problem in your home. Where there is moisture, mold is likely to follow. Check your home for mold if rust forms on any surfaces. Warped walls or other surfaces can be the result of a moisture problem. As said before, moisture is necessary for mold to grow. Water problems can deteriorate belongings in your home, therefore, if you notice any materials ruined, mold might be growing in your home. Front-loading washing machines are prone to mold growth because the gasket around the door usually remains wet for a period of time after the wash is complete. Condensation on window seals provides the moisture that mold needs to grow. Refrigerator drip pans collect moisture under your fridge and people often forget to check for mold growth there. Chimney crevices often collect water and dirt; therefore, mold is likely to form without your knowledge. Basements are below ground, so they are often naturally damp. In addition, many basements are inadequately ventilated. Here is more on basement mold. Roof leaks are often not discovered for a while after they start. Also if your attic is not properly ventilated, mold can occur. 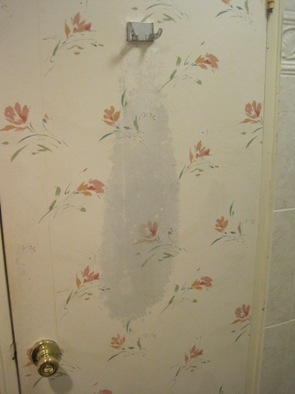 Mold can grow in bathrooms from excessive humidity and from leaks. Wet dishes provide the environment mold thrives on. Make sure you properly dry all dishes to prevent mold formation. When carpets get wet, the water will soak all the way down to the padding and floor below. If the carpet on top dries it does not mean the padding or flooring below is dry. In as little as 24 hours, mold can start to grow. Mold in your home can be discovered by any of the signs stated above. It is important to detect mold as soon as possible to avoid serious damage to your home. Moisture is the main cause for mold growth, which is why it is extremely important to keep moisture accumulation in your home controlled. If moisture is a known problem in your home, it is wise to check your home everywhere for mold, especially areas containing any of the problems listed above. Mold can grow on any surface if the conditions are right. It is important for your home and your health to discover its presence quickly and remove it. If you suspect there is mold in your home but are unable to locate it, have a professional inspect your home. Most mold remediation companies will give a free home inspection if you suspect that you have mold. If they find mold, they will tell you what’s involved in removing it and give you an estimate for doing the work. For a list of mold remediation companies in your area that give free home inspections, just follow the link. Skylar Lewis is the owner of Superior Restoration, a water damage restoration and mold remediation company in Southern California. They are a full service company that can work directly with your insurance company to ensure complete satisfaction.